A tone-deaf tweet last year in praise of Syria was quickly deleted by Environment Canada after a social media outcry. CBC News has obtained documents showing that the controversial tweet was pre-approved by the minister's office less than an hour before it was posted. Environment Minister Catherine McKenna's personal staff, and more than a dozen departmental officials, pre-approved a controversial tweet last year praising the regime in Syria — a tweet that sparked outrage and was quickly deleted. CBC News has obtained documents under the Access to Information Act showing the minister's office gave a final thumbs-up to the tweet 51 minutes before it popped up on McKenna's official ministerial Twitter feed last Nov. 7. 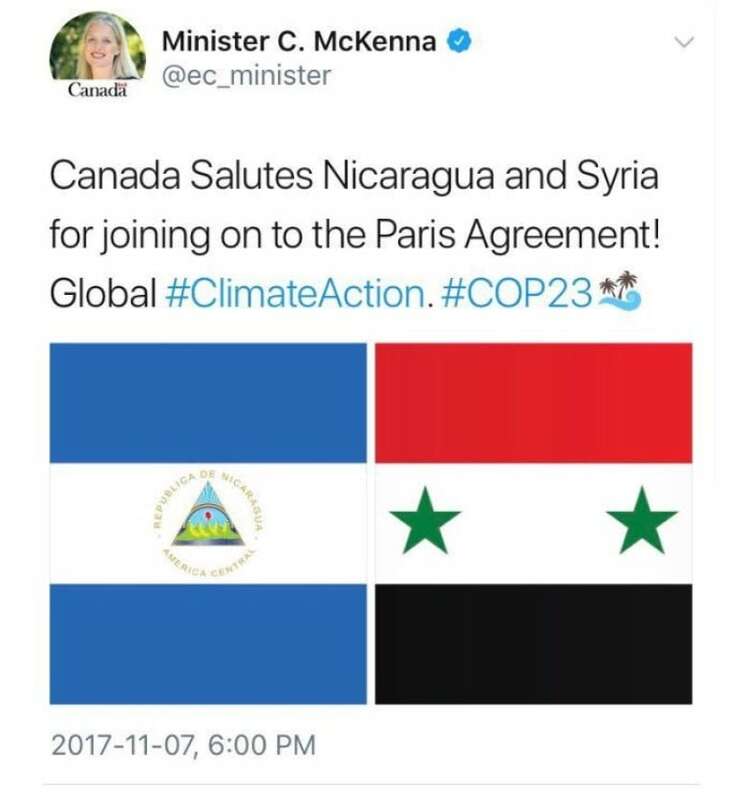 "Canada Salutes Nicaragua and Syria for joining on to the Paris Agreement!" said the tweet, issued in English and French and showing the flags of both countries. The blowback was immediate, with numerous critics on social media chastising McKenna for praising the Syrian government of Bashar al-Assad and citing his government's recent gas attacks on civilians. "Trudeau Govt in one tweet," prominent Alberta politician Jason Kenney tweeted. "Butcher Assad: never mind that unpleasantness about gassing kids. You've joined us in empty virtue signalling!" McKenna quickly reversed course. "A mistake was made," she later told the Commons. "I take full responsibility as minister. We deleted the tweet within half an hour." The minister noted repeatedly that the social-media misstep occurred on the departmental Twitter account, rather than on her personal Twitter account, suggesting public servants were to blame. An internal email trail does show more than a dozen public servants were involving in writing, editing, vetting and transmitting the tweet as part of a scheduled package of social-media communications sent out on Nov. 8, 2017 in connection with Canada's participation in the Paris climate change talks. But a post-mortem on the embarrassing incident shows the approval process also reached into McKenna's own office, which gave the ultimate OK.
"The tweet in question was approved by the MO [minister's office] at 2:09 p.m. today and issued at 3:00 PM," says an assessment. "Our tweet also generated some highly negative response, much of it inappropriate and personal in nature. … Numerous tweets referring to MIN [the minister] as 'climate Barbie'." Among the more circumspect critics was Conservative MP Lisa Raitt, the party's deputy leader, who tweeted, "Your public praise is misplaced," and added a web link to a U.S. government report on Syria's use of chemical weapons. On Nov. 8, 2017, the day after the incident, Raitt also delivered a written parliamentary question, known as an 'Inquiry of Ministry,' demanding to know the titles of all individuals who approved the tweet. McKenna responded more than two months later by basically declining to answer the question. 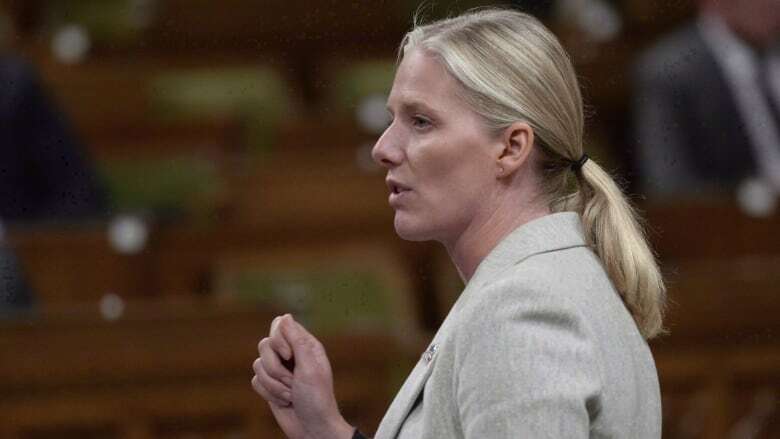 "Clearly the tweet was a mistake for which the Minister of Environment and Climate Change took full responsibility both through online communications and in the House of Commons," said the official response. On the day Raitt submitted her written question, CBC News asked for all internal communications about the tweet from the department, including communications with the minister's office. The department only recently responded to CBC News — after violating the timelines set out in the Access to Information Act. Environment sent CBC News a package of emails and other material containing the very information Raitt was denied in January. The package shows the names of at least 31 public servants involved in the ill-advised tweet. 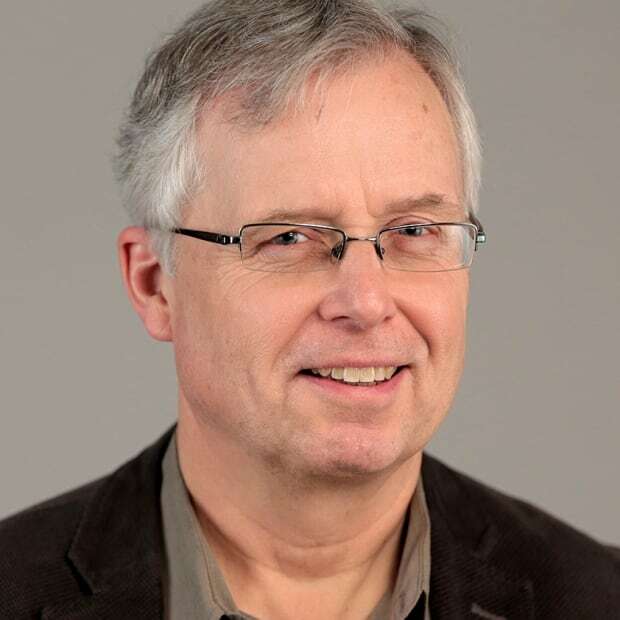 The released documents show the pre-publication vetting was carried out in advance by the department's "social media" and "home" teams, as well as by McKenna's office staff, whose names have been removed from the file. 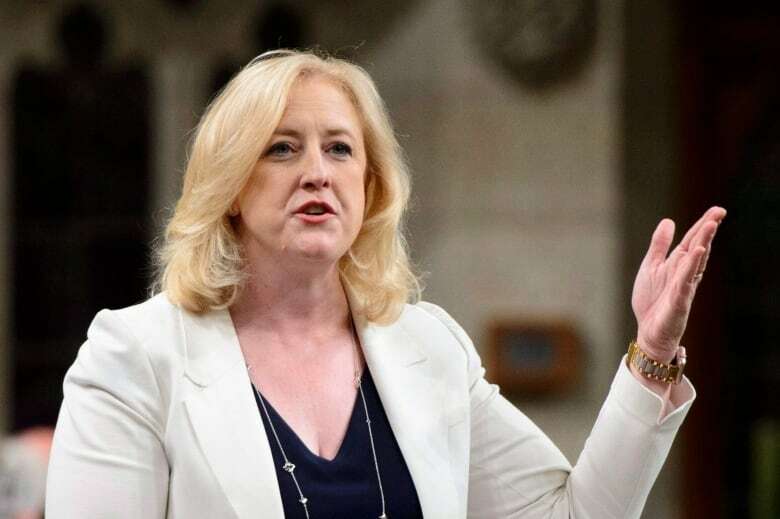 Raitt said in an interview she's troubled that Parliament was not provided with a full answer to her question, and plans to rise on a point of personal privilege to ask the Speaker to rule on the apparent non-response by McKenna. "Has my personal privilege been violated? Is there a point of order here?" she said. "That means then as parliamentarians we can't rely on the information that's being provided to us by the department, that we have to go through an access to information [request]." After the controversy blew up, the department consulted with Global Affairs Canada to draw up media lines that condemned Syria: "… we acknowledge that highlighting the participation of Syria, with the dismal human rights records of its government, was inappropriate." A departmental post-mortem on the tweet concluded: "… going forward we will take greater care in the review of social media posts from a global affairs perspective."